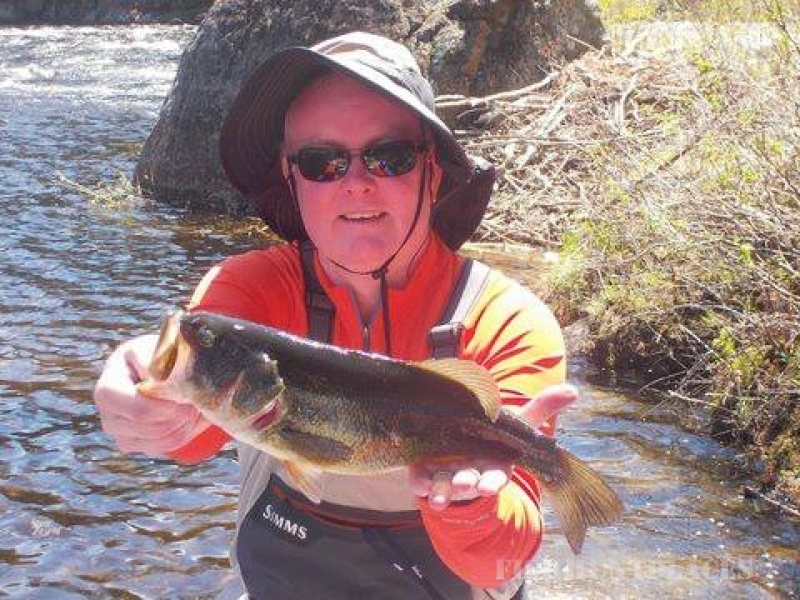 Fly Fishing, Spincasting, or using “Garden Hackle”; the Adirondack Mountains have an abundance of great trout & bass fishing. A state park of over 6,000,000 acres, this area is blessed with more than 2,000 lakes and ponds, as well as thousands of miles of streams and rivers. Our goal at Beaver Brook Outfitters is to provide a quality outdoor experience on some of the most pristine waters left in the lower 48. 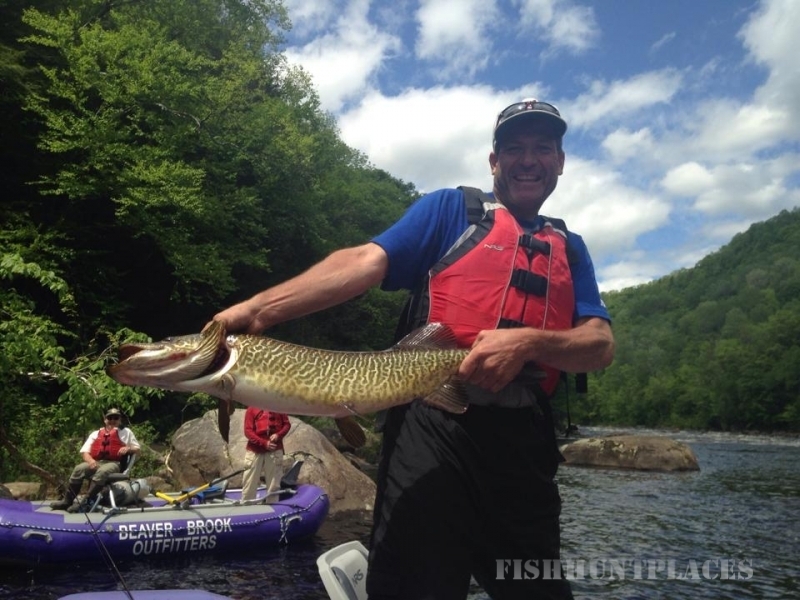 Overnight floats ranging in length from 2-3 days are offered from mid-May through Mid – June and again in the fall on the upper Hudson River Gorge. 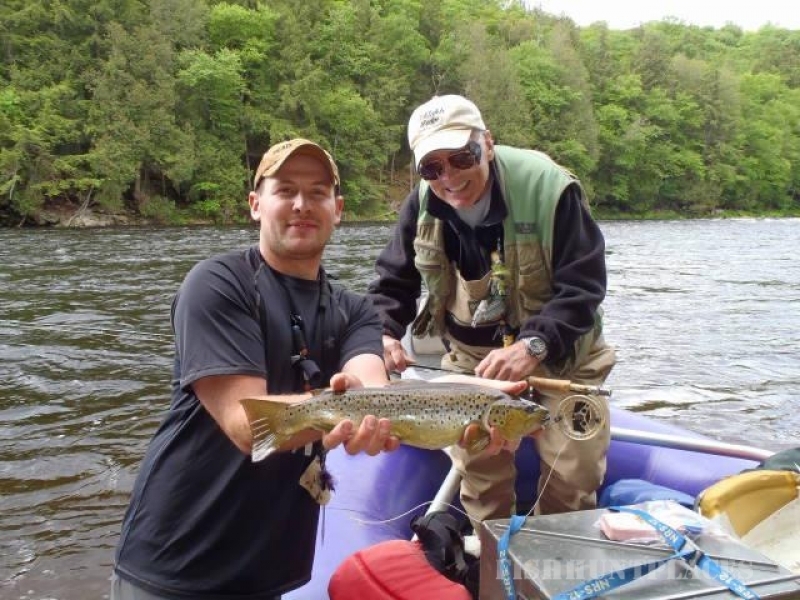 This stretch of river, all but inaccessible by foot, offers some of the finest fishing in the East for Brook, Brown, Rainbow Trout and Smallmouth Bass. Very low fishing pressure and healthy populations of Trout and Bass in a real wilderness setting make this a truly great trip. We camp on some of the best and most remote big river pools in the northeast. Catch an evening hatch, try some casts through the early morning mist, or sit back and relax by the fire. Whatever your reason for getting out, there is no better place than the upper Hudson River Gorge.